Listen To Your Mother Burbank takes The Colony Theatre stage for one show Sunday evening, May 1, at 7:00 p.m. 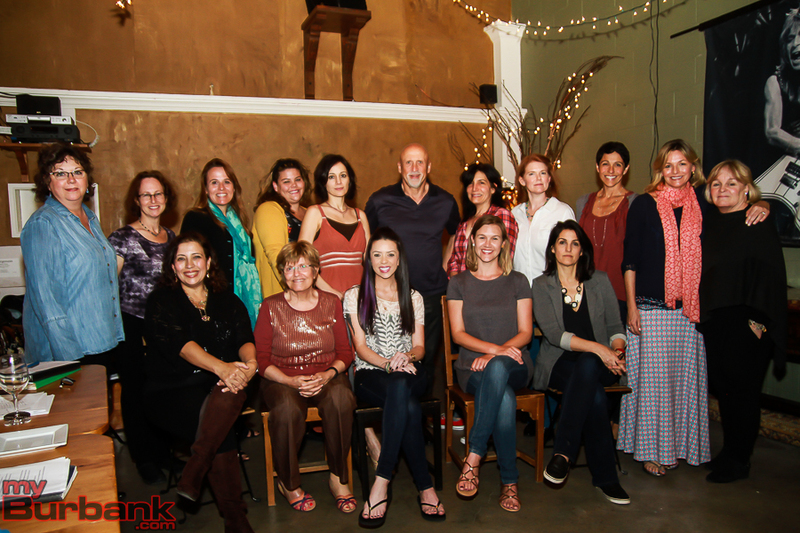 Proceeds from the story-telling event about motherhood by local writers benefits Burbank’s Family Service Agency. “Our cast includes a BUSD teacher, mothers of teens and moms of young children, women who have lost their mothers or lost children, a woman who never wanted to have children and a man sharing a great memory of his mother,” explained co-producer and co-director Suzanne Weerts. The cast for the 2016 Burbank show features Ashley Alteman, Ellen Ancui, Hedia Anvar, Pam Bassuk, Courtney Crane, Richard Donatone, Juanita Mantz, Lori Pacino, Joanna Peresie, Angela Riggs, Suzanne Skrabak, Shari Wendt and Patricia Lee Willson. Listen To Your Mother Burbank is co-directed and produced by Weerts and Taia Perry. Perry has degrees in both Acting and Counseling Psychology, and has spent the last five years running theater workshops in Burbank schools. Weerts is a long time arts and education advocate in the Burbank schools, and part of the Southern California writer/storyteller community.